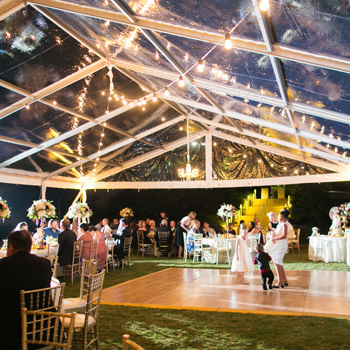 Illusions supports its diverse clientele with hundreds of event tenting rentals each year for diverse occasions, ranging from social/ corporate galas and wedding receptions to community recovery operations, and has more than 35 years of experience customizing solutions to meet varied needs. Illusions’ expert team builds tents ranging from as small as 90 sq. ft. to single structures exceeding 150,000 sq. 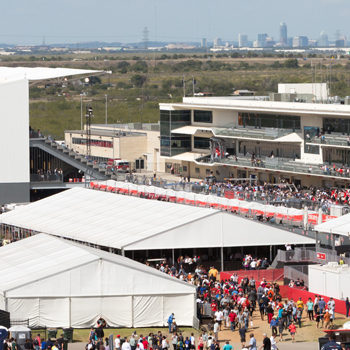 ft., creating temporary venues customized for events of all attendee sizes and themes, and has experience erecting more than 225,000 sq. ft. of temporary structures at a single event site. Illusions Tents, Rentals & Event Design is a one-stop destination for distinctive décor and event design solutions that delivers quality, trendsetting structures and furnishings appropriate for all of life’s great events. We offer the widest array of classic and contemporary furniture and a staggering selection of stylish and sophisticated china, stemware, flatware, linens, and décor accents. Beyond the thousands of options and millions of possibilities, we have renowned floral and sculptural designers in-house and custom event production and design capabilities, as well as the latest A/V and visual design technology to make any vision come to life. 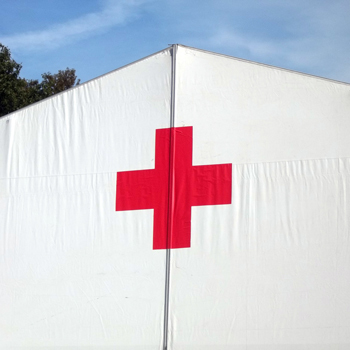 Our professional and experienced crew will spec locations and conditions for placement and can handle any permitting required (usually within a 24 hour period for tents larger than 1,200 sq. 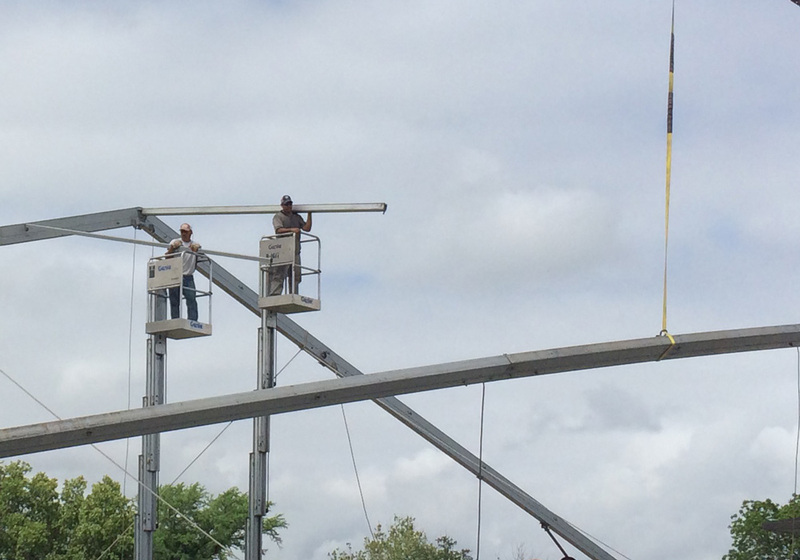 ft.), and each of our four tent build team leaders has more than a decade of expertise in field. 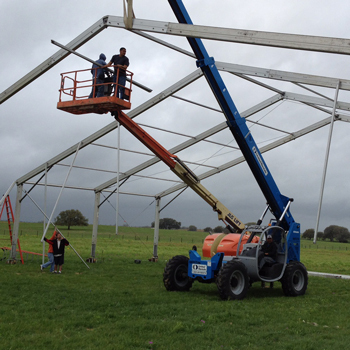 Whenever and wherever, the Illusions team expertly assembles and installs every tent with great care for its surroundings, navigating any obstacles to bring forth the perfect venue.